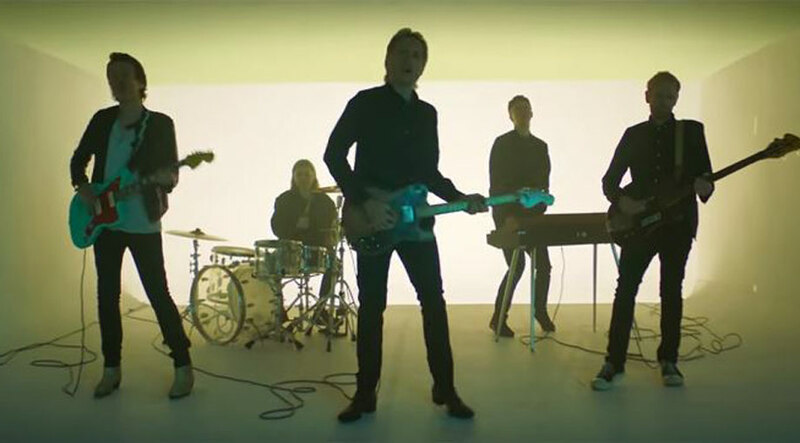 'Take Me Out' rockers Franz Ferdinand have urged people to embrace the ''lazy'' days and make the most of the quiet moments, rather than constantly being plugged into social media. 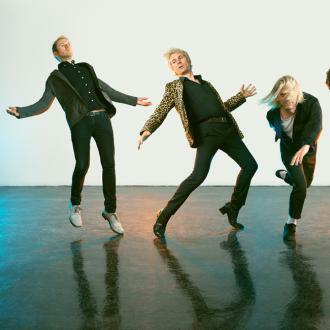 Franz Ferdinand want to ''savour'' their lazy moments and let themselves switch off. The 'Take Me Out' rockers penned the track 'Lazy Boy' for their latest album 'Always Ascending' - which was released last month - and have opened up about the inspiration behind the lyrics, as well as the importance of switching off. The band have also addressed the issues with social media and the impact it can have on people. The group are happy to get political, too, as they admitted to looking at the current landscape in the US on new tune 'Huck & Him'. 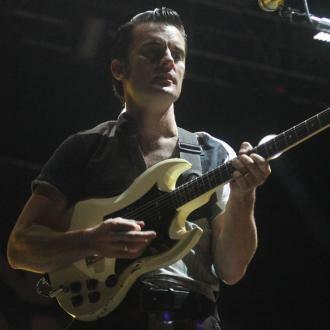 They said: ''As we were playing the music for the chorus, to us it sounded really American.